As part of our remit to support Nottingham Trent University academics and research teams, we have been working to showcase important research to new audiences. This month, an article we co-wrote with Professor Andromachi Tseloni and the Quantitative and Spatial Criminology Research Group featured in Resolve ASB's magazine. The article identifies the victimisation risk differences between housing tenure, and builds on a wealth of important research by the research group into crime data. 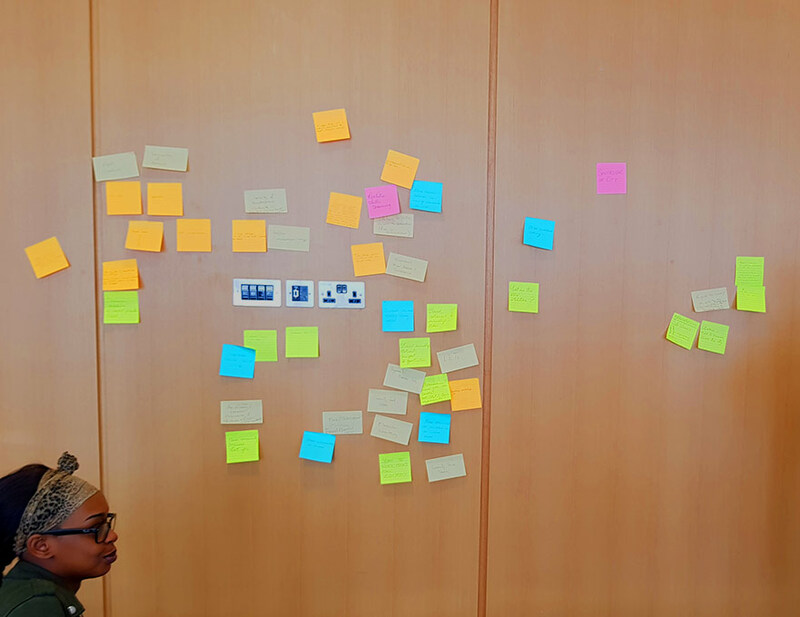 We explore a selection of different issues and highlight recommendations for tackling them as social housing providers. If you want to know more about this research, please contact Professor Andromachi Tseloni directly. Nottingham Civic Exchange can help advise academics to help translate research to new audiences. 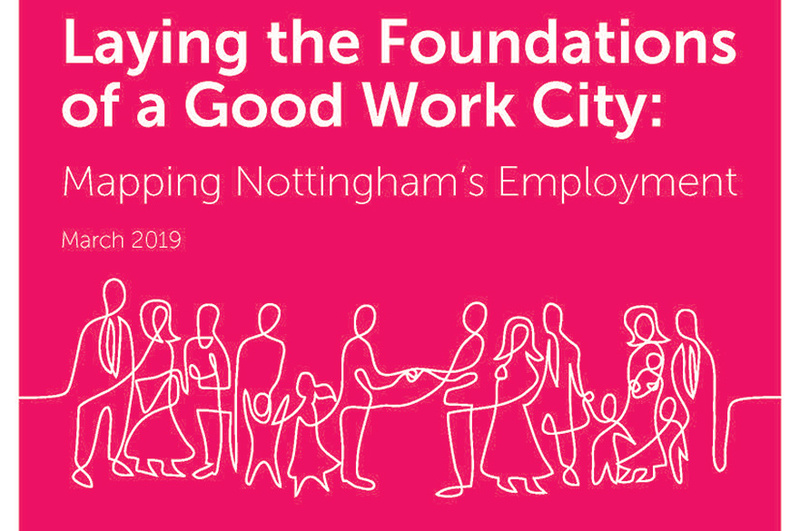 Do get in touch with the Nottingham Civic Exchange team to discuss your ideas. We are also able to broker relationships into Nottingham Trent's research groups if you have a question or need. Resolve ASB are the UK’s leading housing based organisation specialising in delivering effective solutions to antisocial behaviour. 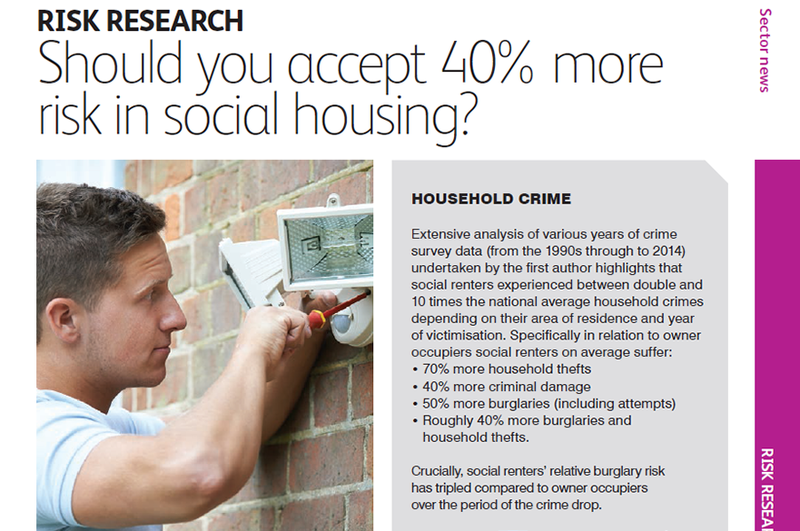 Read the complete article Should you accept 40% more risk in social housing? here. A similar piece has also been published online by the British Society of Criminology.